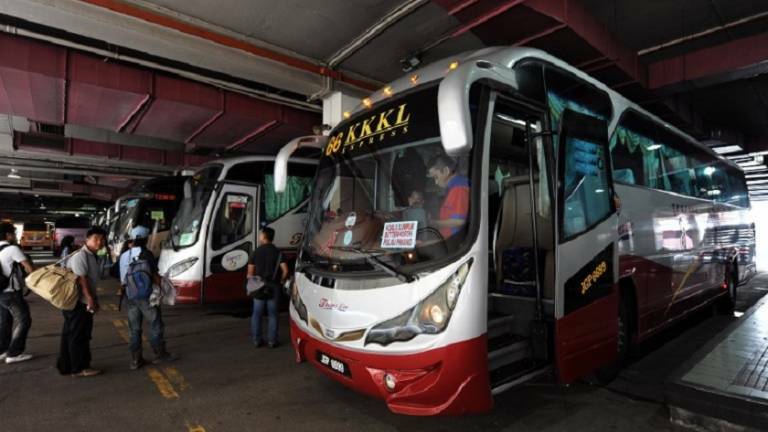 12 Feb 2019 / 21:00 H.
KUALA LUMPUR: The Peninsular Malaysia Association of Excursion Bus Operators have urged the government to find a solution to the impasse that has resulted in them not being able to renew their permits. 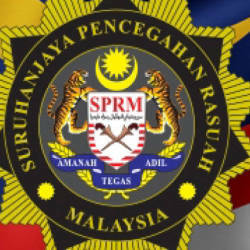 The group’s advisor, Yusmi Mohd Yusup said the process of renewing bus permits stalled after the Land Public Transport Agency (APAD) took over the functions of the Land Public Transport Commission (SPAD) which was decommissioned. Groups affected by the problem include express bus, excursion bus, school bus, factory bus and chartered buses operators. 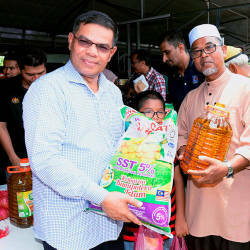 The Association of Chartered and School Buses president Mohd Rofik Mohd, meanwhile, said 30% of bus operators in the industry could not operate their business due to this delay. 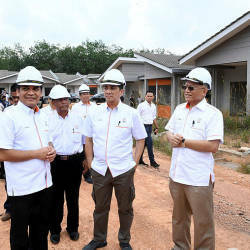 “Without a permit we cannot renew road tax and vehicle insurance, then we cannot send the vehicles for inspection to Puspakom,“ lamented Rofik. This he said, resulted in bus operators outsourcing their services which end up incurring additional costs. 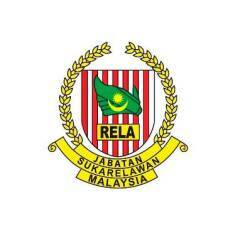 “Some may charge an operator RM800 per bus during peak season, when the actual cost only amounts to RM600,“ said Rofik. Having submitted two memorandums to the Transport and Tourism Ministries last August, the group expressed disappointment at having gotten zero response on the matter.